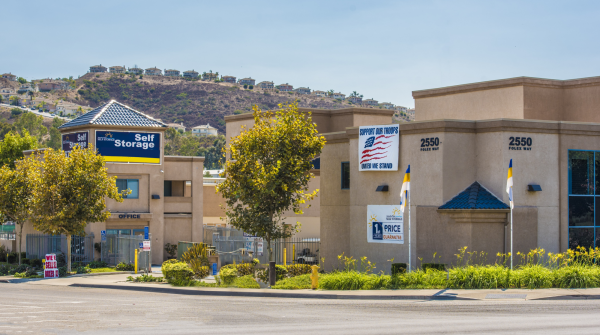 San Diego Self Storage's Jamacha Point Facility offers standard interior units, drive-up accessible units, and interior climate-controlled storage units to the Spring Valley area. 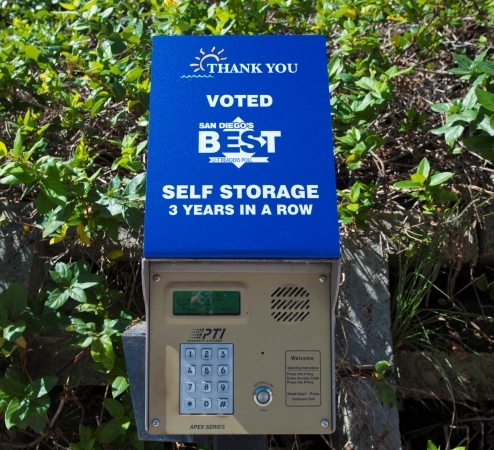 Features at Jamacha Point Self Storage include: -Outstanding Customer Service -Full Service Elevators -Freight Elevators -On-Site Resident Manager -24-Hour Security Monitoring -Coded Keypad Access -Major Credit Cards Accepted -Easy Driveway Access -Commercial Deliveries -Locks, Boxes & Moving Supplies San Diego Self Storage is a "Network of Neighborhood Self Storage facilities". 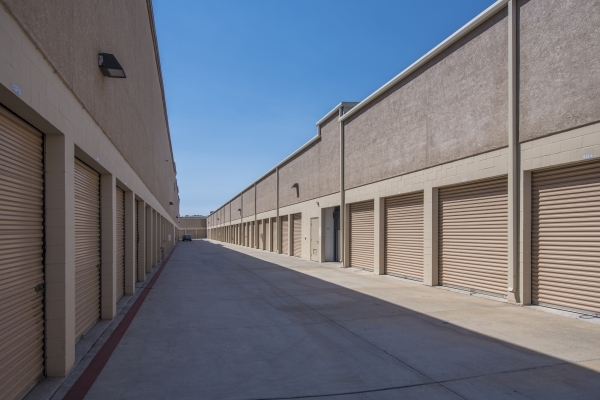 These neighborhood facilities focus on the surrounding communities that each facility serves. 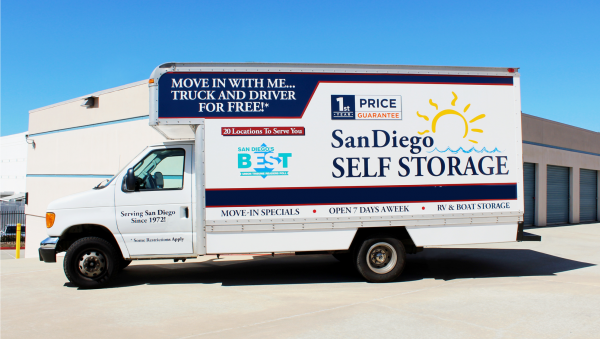 Our local focus helps us better serve each and every individual customer whether it is for a small personal unit or multiple larger units for large commercial accounts. Great experience and smooth process. Process getting moved in was simple, and all the paper work was laid out and easy to follow, as it should be. Any questions I had the agent was able to assist me with, and was quite patient. The 5x10 was a great amount of space and for a great price. The facilty is also clean and has AC. There is also a cart you can use if you have no one to assist you. Glad I found the place. Everly went as expected. No surprises. No gimmicks. 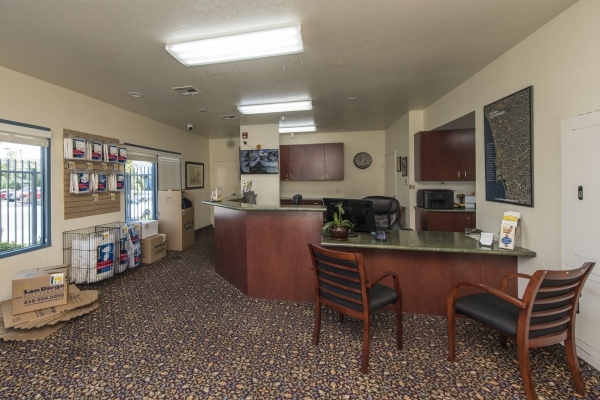 The location was emaculate and the staff was friendly, knowledgeable, and courteous. 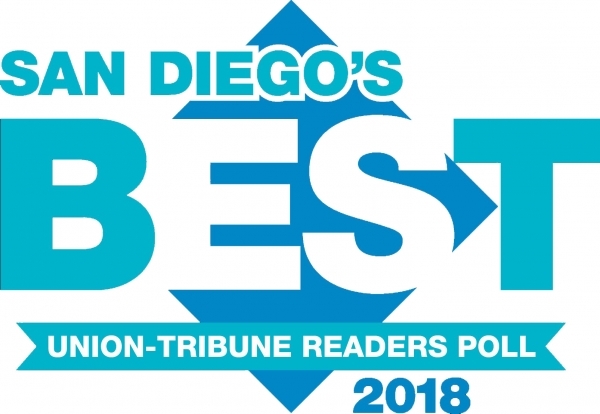 We definitely recommend Jamacha Point to everyone! 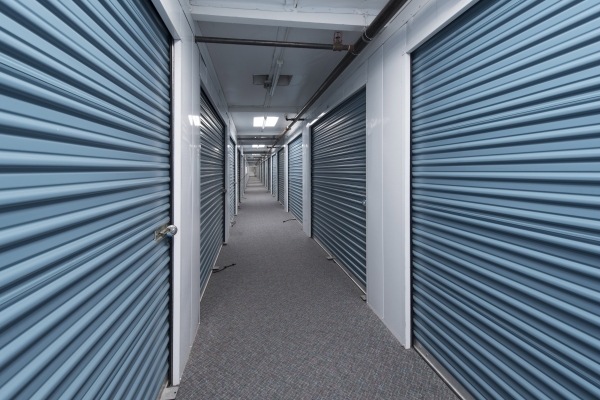 I found the best price for multiple listings of this storage place.When I arrived, it was very clean, check in easy and the staff very friendly and professional. 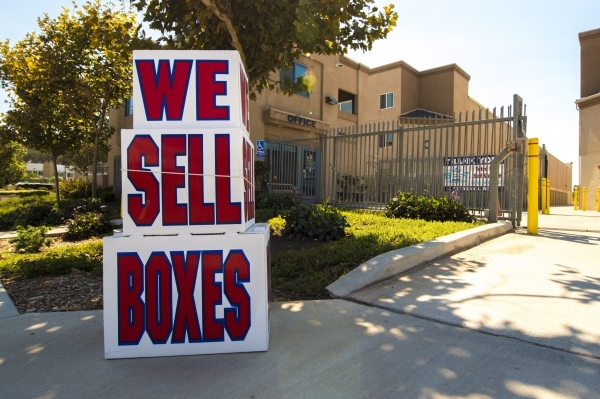 I found the best price for same Unit advertised elsewhere on SpareFoot. Although it is a 6-month price, it is all I needed plus the new rate is still less than others and only 4 miles from my home! Very clean and love the fact that there's a on site mgr. On site. 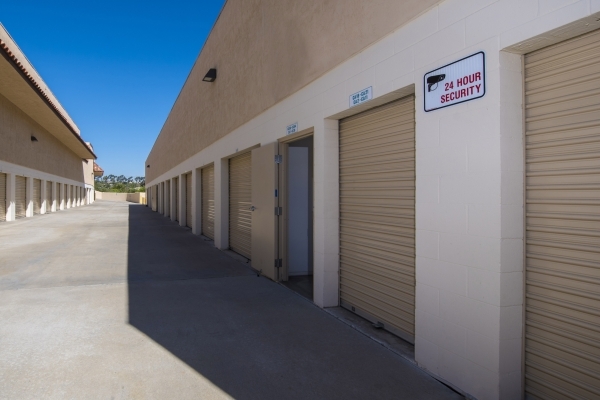 I would of liked it if the storage facility would close a little later than what they usually close they open from 8am go 6pm. It would be better if it where to open from 7am to 8 pm. 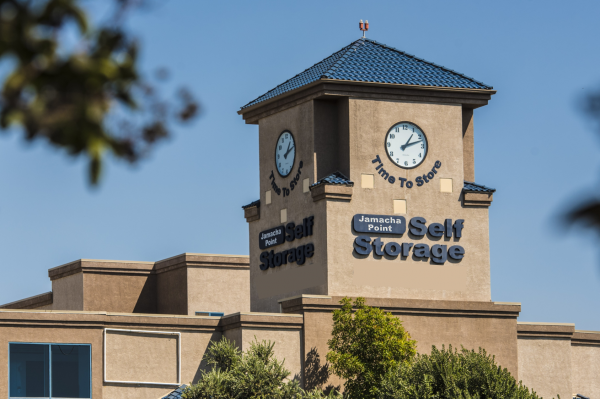 The storage unit was nice and the customer service was good. Thanks. Clean, respectful & more affordable! Office had great customer service, Manager Rayleen. She was friendly & informational. Also gave me time to decide whether the unit size would work for me. Overall. .. great rental experience! Clean, efficient. Security seemed strong. Nice staff, good security. Bit disappointed they need 30 days notice to move out. That basically means I have to pay an extra month of storage after I've moved out. Wish I would have known when I booked because I would have looked elsewhere. Staff is friendly. Ms. Cory is awesome. Units are nevert nice and clean. So far it's been excellent. My experience with the two employees behind the counter was both painless and rather enjoyable. I'm in the military so it's great and convenient for me. I like my unit and it fit everything I needed it to. The price isn't bad at all. Great value, great service, nice facility. 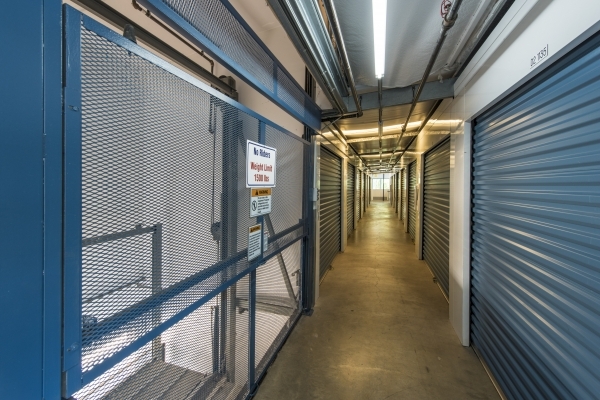 Overall, while every place has its pros and cons, Jamacha Self Storage is a great value. 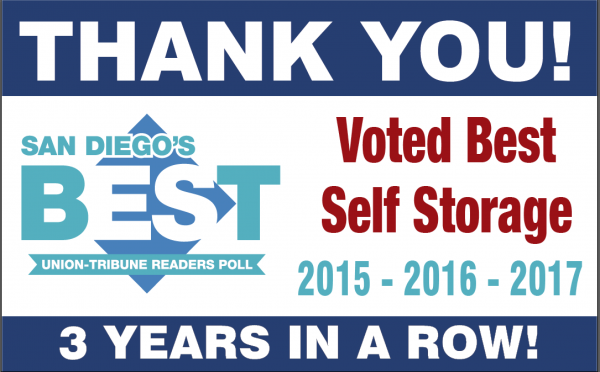 I received great customer service from the staff that helped me there, the price was great, and the facility looks-like-new. Excelent Service, friendly people, clean building! Great customer service. Relatively painless and quick intake process. sizing and pricing completely explained. Just what I needed for all my excess "stuff." Impressed with how clean and easy to navigate it is.